Signet Jewelers Limited is the world's largest retailer of diamond jewelry. Signet operates over 3,500 stores primarily under the name brands of Kay Jewelers, Zales, Jared The Galleria Of Jewelry, H.Samuel, Ernest Jones, Peoples, Piercing Pagoda, and JamesAllen.com. Expressing romance and appreciation through bridal jewelry and gift giving is very important to our customers, as is self-reward. Signet believes customers associate our brands with high quality jewelry and an outstanding customer experience. Signet increases the attraction of Signet’s store brands to customers through the use of branded differentiated and exclusive merchandise, while offering a compelling value proposition in more basic ranges. 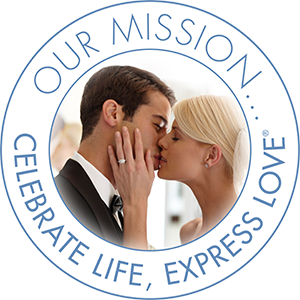 Signet’s mission is to help our customers Celebrate Life and Express Love. We do this by educating and assisting them in purchasing the high quality jewelry and watches we offer for sale as gifts for their loved ones or themselves.